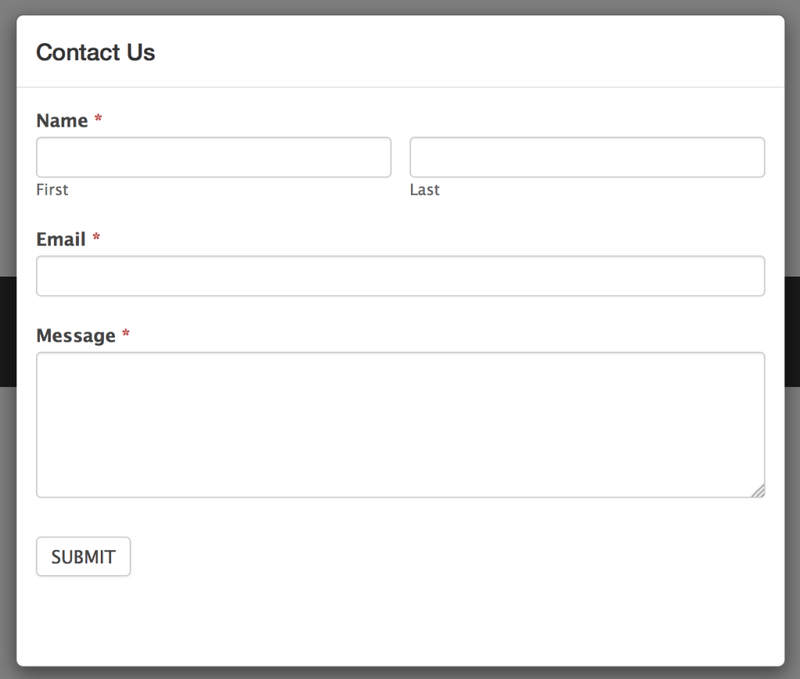 This WordPress popup plugin is the easiest way to create a Bootstrap modal form. Open any content in a Bootstrap modal or popup like the one we use on this site. Go ahead, check it out and click the login or search link at the top of the page. This plugin does not require Formidable Forms for WordPress forms, and will show content from any other plugin with a shortcode. 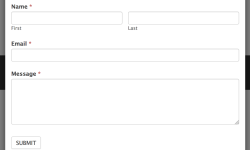 Keep your pages clean by only showing the forms when your visitor wants to see them. No need for a long complicated page or a separate page that includes your WordPress form. Insert the link to open the modal with a simple shortcode on the page. Insert [frmmodal-content label="Click me" class="extra classes here"][formidable id=25][/frmmodal-content] for a form or [frmmodal-content label="Click me" class="extra classes here"][display-frm-data id=x filter=1][/frmmodal-content] for a view. The login form shortcode and any other shortcodes can be included inside [frmmodal-content label="Click me" class="extra classes here"]Put shortcode here[/frmmodal-content]. Replace "Put shortcode here" with any shortcode you would like to insert. Note: If you are planning on using the Bootstrap Modal add-on with the Lite version of Formidable, you can include forms in modals, but the modal will immediately close upon submission, even if there are errors. It works best to use the Pro version of Formidable so the "Submit with AJAX" option can be enabled in the form's Settings.